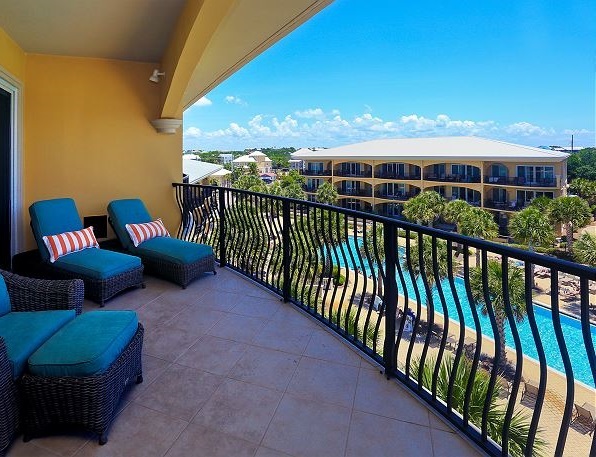 Destin vs Santa Rosa: Which One Is the Best For You? Choosing your next vacation can be both exciting and stressful. You picture yourself enjoying all sorts of amazing activities, but the question remains: where should you go? This year, pick a place that your whole family will love. 30A is one of Florida’s premier vacation destinations, with its Emerald Coast and turquoise waters. 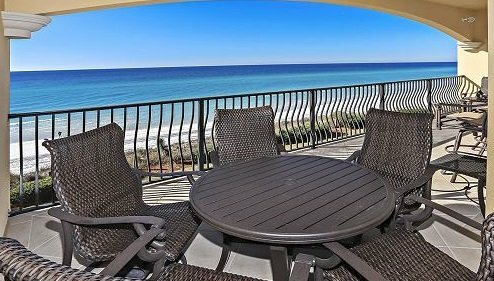 This area also offers a variety of beaches to choose from, including Destin and Santa Rosa Beach! Read on to discover the differences between Destin vs Santa Rosa and get ready to pack your bags. Then, use our free Vacation Guide to find the best local restaurants, museums, shops, events, outdoor adventures, and more! Best for nature lovers, foodies, and fisherman. Do you dream of a relaxing vacation, away from all the hustle and bustle of the city? 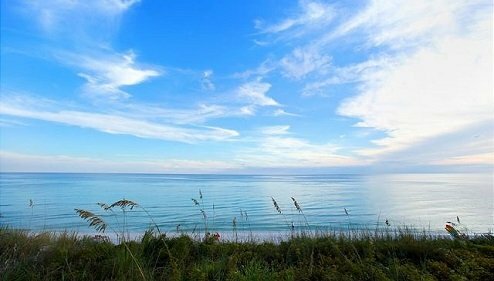 If you want to find a place where serenity meets nature, then Destin and the greater Sandestin area is the top pick for your 30A getaway. Go Fishing: Make the most of your passion when you visit Destin! Enjoy some of the best panhandle fishing while gazing at gorgeous views of 30A and catch some local fish! Savor a Delicious Dinner: Experience top-notch Sandestin dining at amazing local restaurants like Sunset Bay Cafe and Bijoux. Santa Rosa: a Match Made in Heaven! Best for beach bums, golfers, and history buffs. Santa Rosa is a community within the South Walton area that boasts some magnificent beaches. It’s actually considered South Walton’s original beach neighborhood! Slow down your pace and enjoy a wide array of things to do and see. Santa Rosa ideal for a fun, low-key vacation. Hit the Golf Course: The Santa Rosa Golf and Beach Club is a must-see, with its pristine beaches, lush greens, and jaw-dropping landscapes. This 18-hole course was named the purest in the Florida Panhandle by Golf Magazine and also ranked as one of the best places to watch the sunset by the readers of Destin Magazine. We also recommend checking out the Emerald Bay course. Go Kayaking: Santa Rosa offers many opportunities for water sports, including a kayaking adventure! Check out the various Santa Rosa Beach kayak rentals and get ready for a fun day out on the water. Visit the Eden Gardens: History buffs will love strolling through this park and discovering the original 1895 mansion. It boasts magnificent Louis XVI furniture! No Matter What You Decide, Stay at Adagio! Now that you’ve learned all you need to know about the two destinations, it’s time to find your perfect condo! 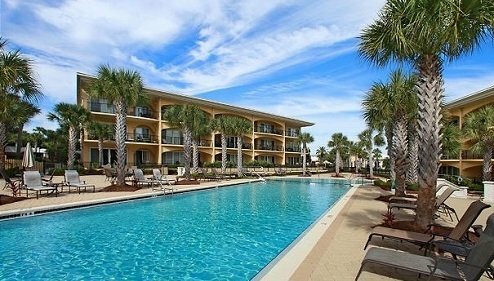 Adagio 30A is ideal for a family vacation or romantic getaway, and our rentals are conveniently located near Santa Rosa and Destin! Pamper yourself in Adagio C-302. This beautiful unit is adjacent to the beach walkover and the front pool, offering splendid views. It has four spacious bedrooms and three bathrooms, plus a scenic balcony where you can sip on a glass of wine and enjoy a stunning sunset. The rental also includes a modern kitchen with granite countertops, a gas stove, and stainless appliances. It’s the perfect place to cook yourself a delicious breakfast when you wake up in the morning! Think about all the quality time you’ll spend with your loved ones and the unforgettable memories you’ll make here. If you can’t make it to the beach one day, check out our pools! We have a 1,700-square-foot, heated Gulf-side pool with an infinity edge overlooking the Emerald Coast, and an 8,000-square-foot front pool with three tiers of fountains and waterfalls.